Road to Women Tennis FED CUP Europe – Budapest 2015. February 4 – 7. 2015. Wednesday, February, 4. start-off the next Women Tennis – FED CUP rounds in Budapest. 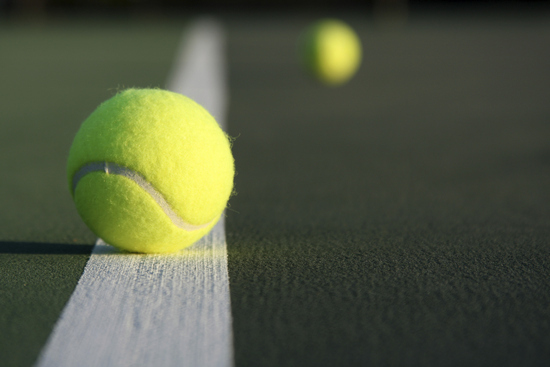 The time has come for tennis lovers the follow all the action playing indoors during the upcoming four days. This day is open to visit and free of charge. The Hungarian Tennis Federation had the pleasure to invite back to our country several Top 100’s tennis players and the best Hungarian players. Hungary will compete in Europe/Africa Zone Group I in 2015. They have been in this division since 2003. Previously, Hungary was twice in 1963 and 1985 quarter-finalists at the Fed Cup. Last year, Hungary came back from 1-0 down against Israel in a positional play-off to finish 5th in Europe/Africa Zone Group I. In the round-robin phase they bounced back from losing their opening tie against Romania to beat Latvia and Great Britain to finish in second place in the pool. One day ticket: 500HUF (upper stands) and 1990HUF (center court lower stands). Four day pass (upper stand): 1500HUF. Six day pass (center court lower stand): 5990HUF. 50% discount price: under 14 years and individuals with a Hungarian Tennis Card. Free of charge: under 12 years, under 14 years with a Hungarian tennis player’s license and over the age of 65 years. Tickets of sector B and C apply to the stands of court 2 and 3 too. Tickets for the matches can be purchased on the spot and/or through http://www.tex.hu.